It’s like this. It’s always a one horse town, Absolution. If you love Westerns and Aliens films in the tradition of 3:10 to Yuma and all of Sergio Leone’s films like The Good, Bad and the Ugly, you will love Cowboys and Aliens, it’s a cross-genre mix without subtly and it has the star of the James Bond film franchise’s recent acquisition, Daniel Craig (Casino Royale) looking very out of place in a western. He has Harrison Ford (Star Wars) to assist him as the town sheriff. Harrison Ford, ex Solo is there to help against an awfully bizarre alien invasion in Arizona 1873. Together they battle the onslaught of an Alien invasions in outer far west. There are lots of explosions, gunfights and alien invasions but it’s never without some form of retribution. 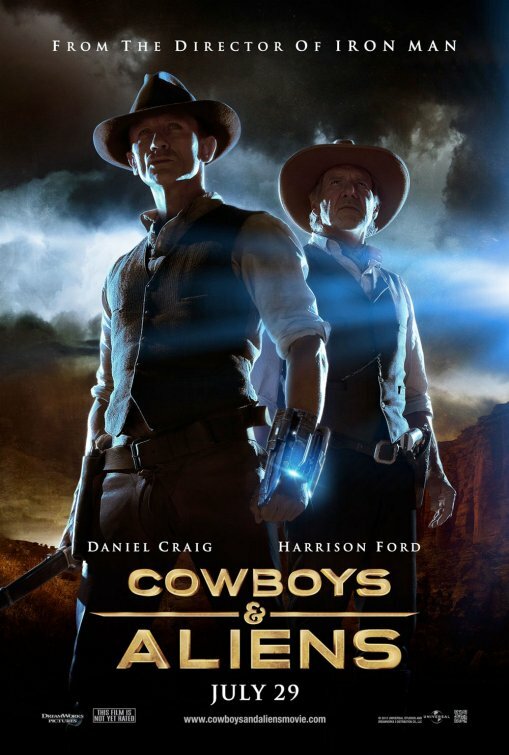 Cowboys and Aliens is entertaining but hugely commercial film with loads of action sequences and lots of gunfights with hard-arsed cowboys and nefarious aliens that are clearly there to exploit the vulnerability of humans in an attempt to control the Planet Earth even back in the 19th century in the outback of Arizona of all places. See Cowboys and Aliens and don’t expect mental stimulation, but loads of popcorn fun. It’s a sleepy hit for the Northern Hemisphere summer season. 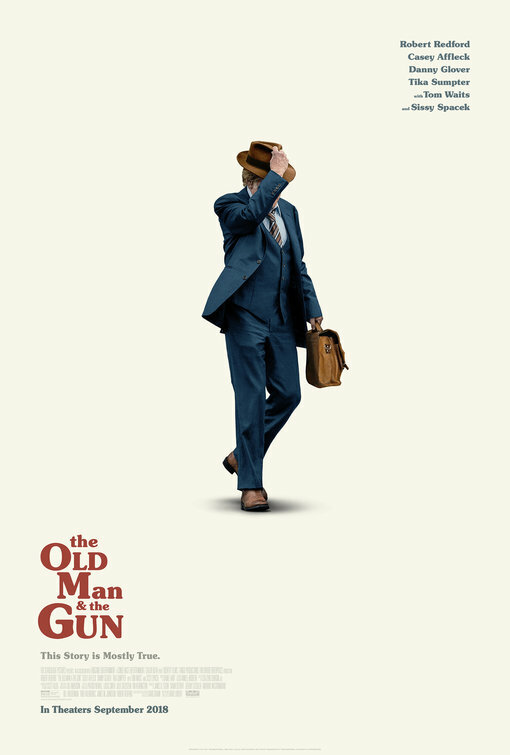 Cowboys and Aliens also stars Paul Dano (There will be Blood), Sam Rockwell (Moon, Iron Man 2), Keith Carradine (Mrs Parker and the Vicious Circle) and Abigail Spencer (Oz, The Great and Powerful). 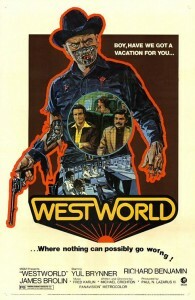 This is a cross over Sci Fi Western in the tradition of Yul Brynner’s 1973 film Westworld.